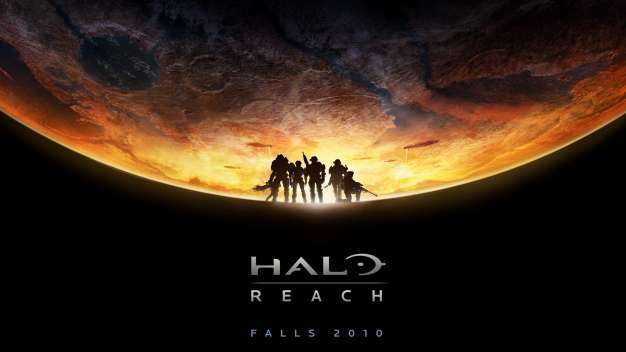 So far, we haven’t seen much from next year’s Halo: Reach. There was that announcement trailer and what appear to be leaked photos of some off-screen gameplay, but that’s it. But, that little list will receive reinforcements soon enough as Spike TV’s 2009 VGAs next month will offer an ‘exclusive premiere’ of Bungie’s latest. Not quite sure what that entails, but since it’s a “video from the opening of the game,” we’re guessing no in-game scenes will be seen.